On the morning of August 8th 2018, the inauguration and hand-over ceremony of upgrading Tan Thanh village’s communal house was solemnly organized in Tan Thanh village, Mai Lam commune, Tinh Gia district, Thanh Hoa province. 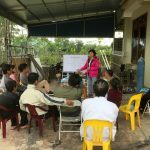 This is the first non-refundable community initiative co-funded by Nghi Son Refinery and PetrochemicalLLC (NSRP) through the Community Initiative project (CI) together with the local people’s contribution of cash and workdays. Tan Thanh village’s communal house is a spiritual location as well as a place to organize community activities of the village. 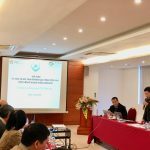 Attending the ceremony were representatives of Mai Lam Commune People’s Committee, leaders of Tan Thanh Village, villagers, representatives of NSRP and the consultant team – Transformation and Change Management Consulting Co. Ltd. (T&C Consulting). 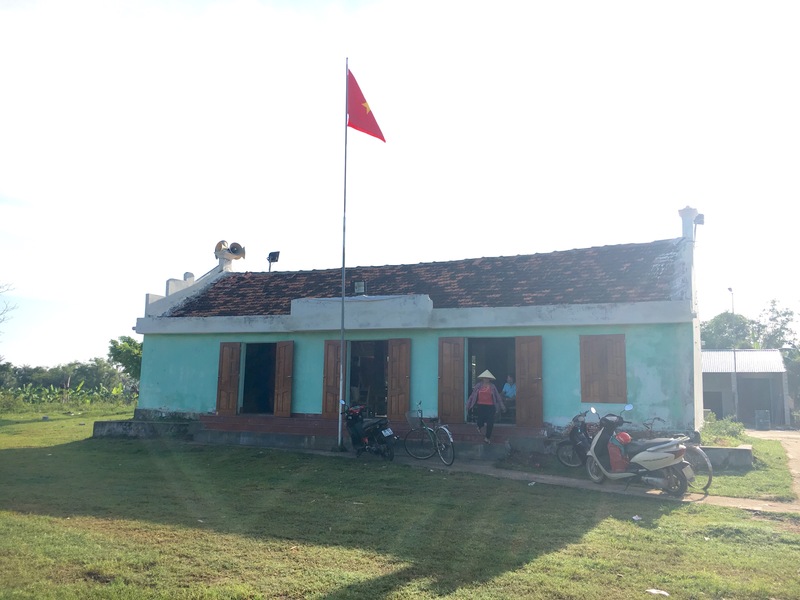 Speaking at the ceremony, Mr. Cao Van Thanh, Party leader of Mai Lam Commune said: “The ancient communal house of Tan Thanh village has existed for ages, bringing the traditional and spiritual values of the villagers. The renovation and embellishment of this communal house has a great significance, helping to preserve local traditional values for the future generations.” He highly appreciated CI project and NSRP and T&C Consulting for funding and technical assistance to implement this initiative. The commitment to support and contribute cash, available materials and workdays of all Tan Thanh villagers played an important role in the success of this initiative. With the great cooperation of Tan Thanh villagers together with NSRP’s financial and technical assistance of T&C Consulting, the initiative was completed and appreciated by the villagers. 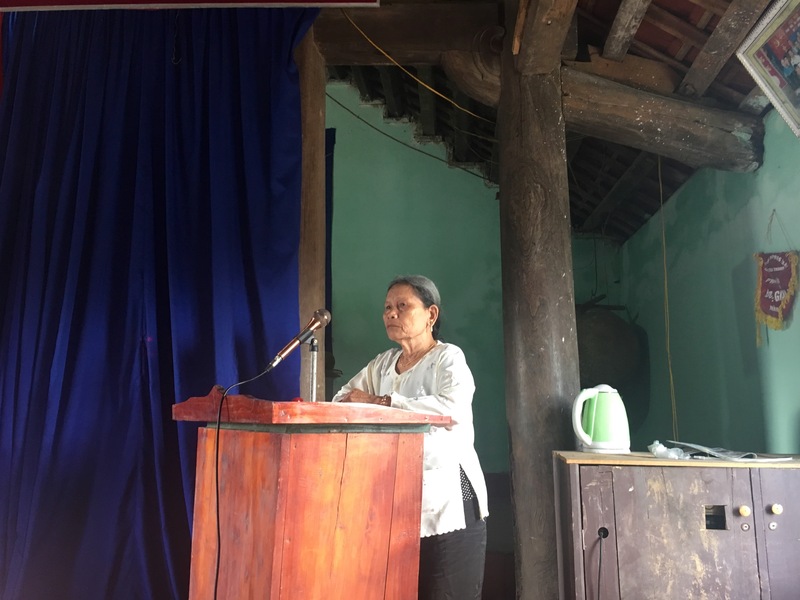 Ms. Nguyen Thi Len (70 years old) was touched by the joy of sitting in the new upgraded communal house which is cleaner and more beautiful now. This communal house has been attaching to her as well as the villagers as an integral part of life, when she was born, it was already there and would stay there forever because it has just had one the new face and vitality. 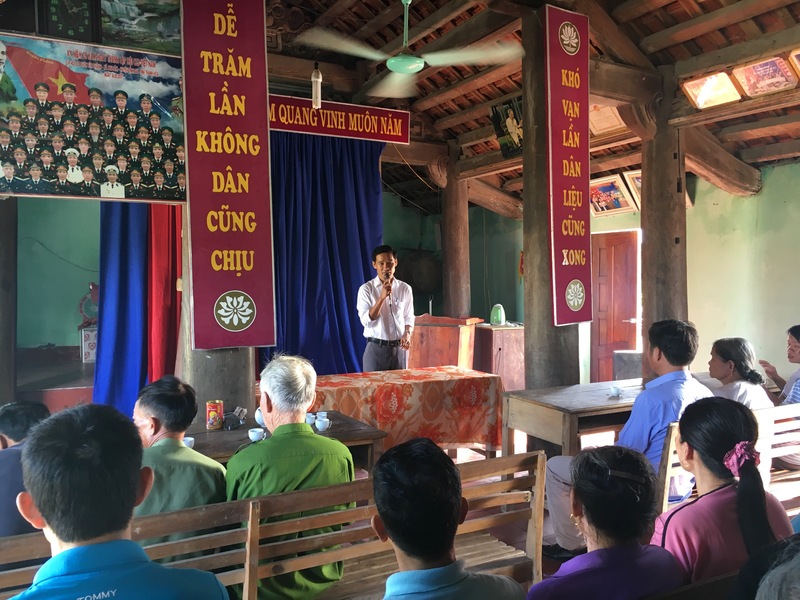 In this inauguration ceremony, Tan Thanh village’s CI Fund Management Board also handed over the communal house to villagers for management and use for community activities, directly serving the daily life of the whole villagers. CI project started operation since April 2018 and expected to finish in December 2018 in 4 fence-line villages including Bac Yen (Hai Yen commune), Tan Thanh and Ban Cat (Mai commune) and Trung Son (Tinh Hai commune). 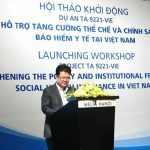 In coming time, the project will continue to implement the community initiatives from the non-refundable fund and the common interest groups borrowing from livelihood loans to carry out the appropriate livelihood activities, towards to improving the lives of local people and promoting community engagement. Mr. Cao Van Thanh, Party leader of Mai Lam Commune in the Ceremony. Mrs. Nguyen Thi Len, representative of Tan Thanh villagers, shared her thoughts in the Ceremony. Transformation and Change Management Consulting Co.Ltd.